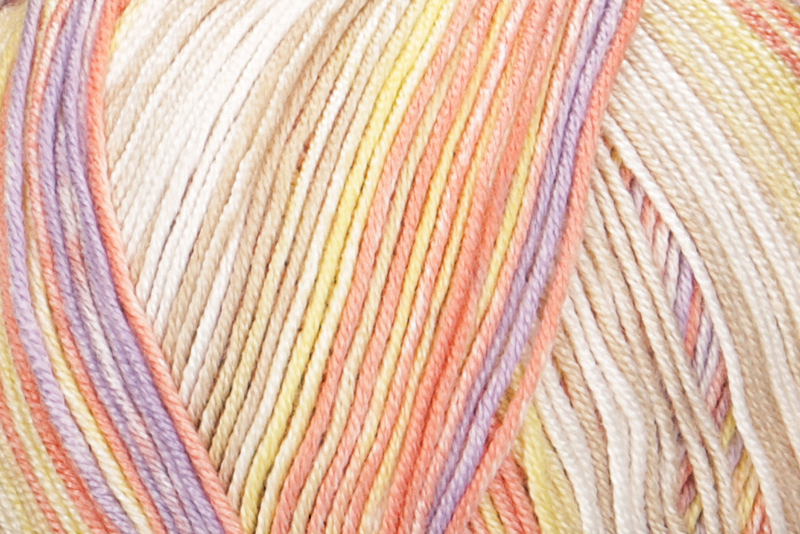 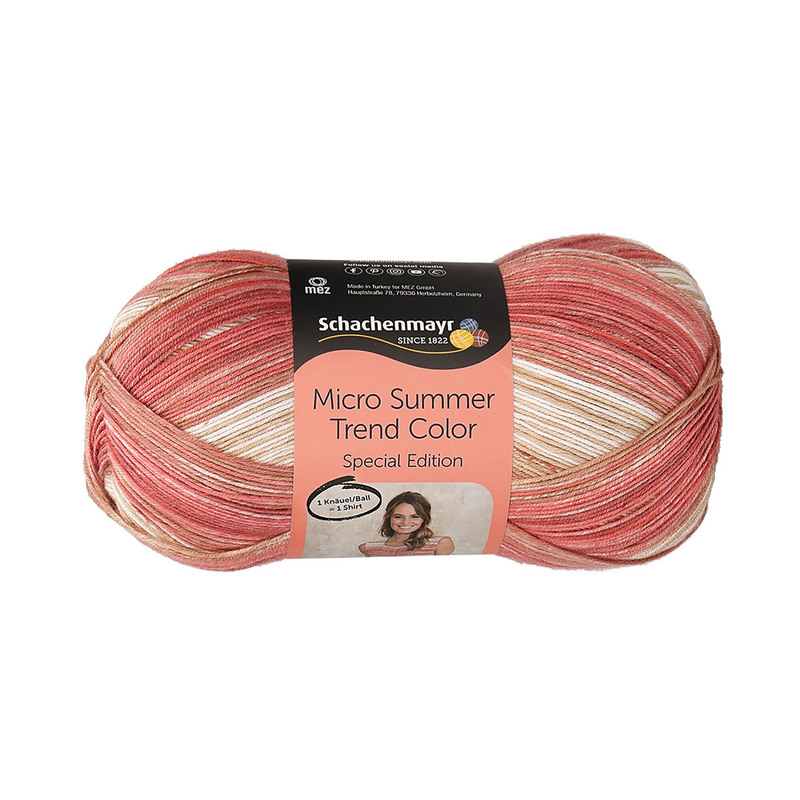 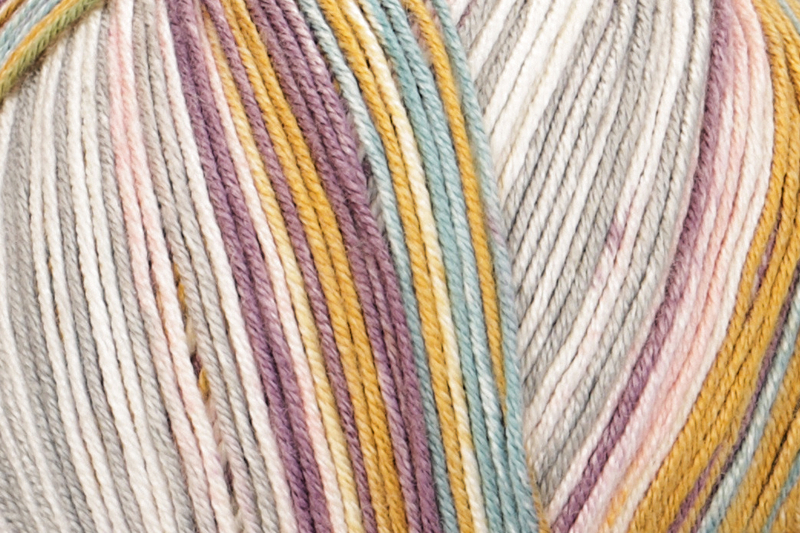 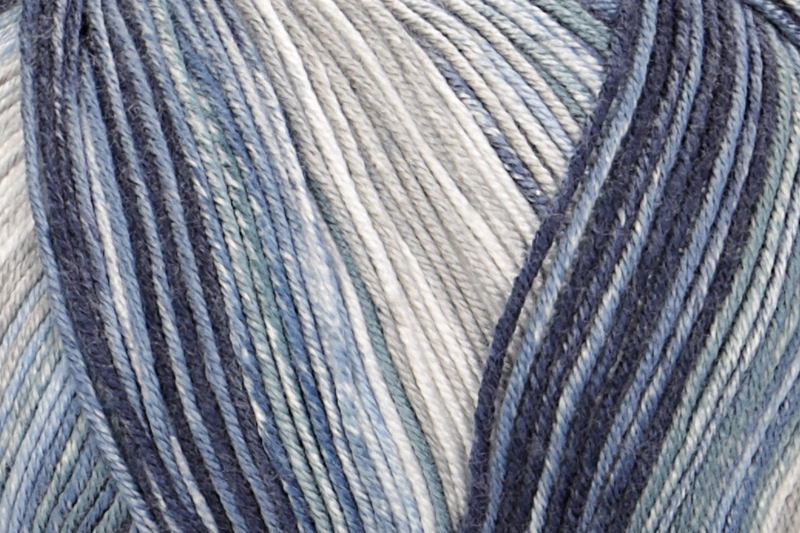 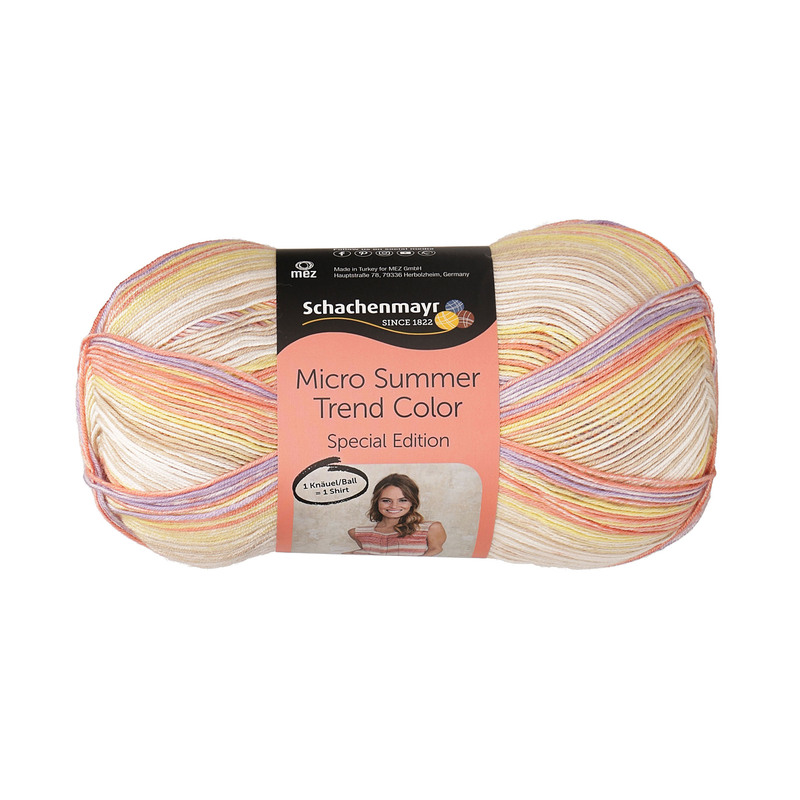 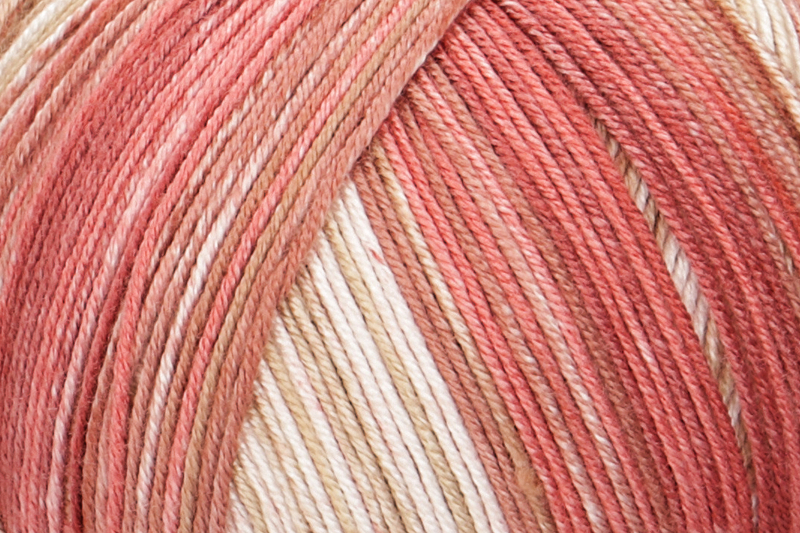 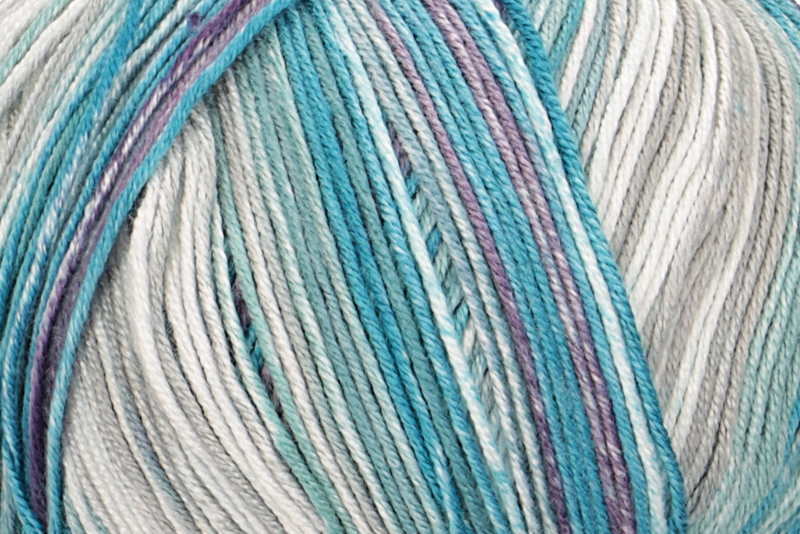 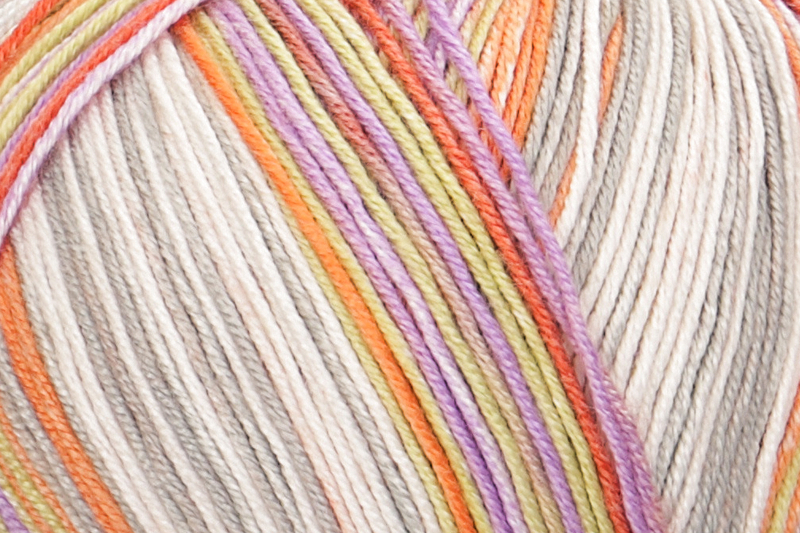 Micro Ombré Color is a microfiber yarn with lovely sheen and a pretty color effect, which is pleasantly cool and soft as silk on your skin. 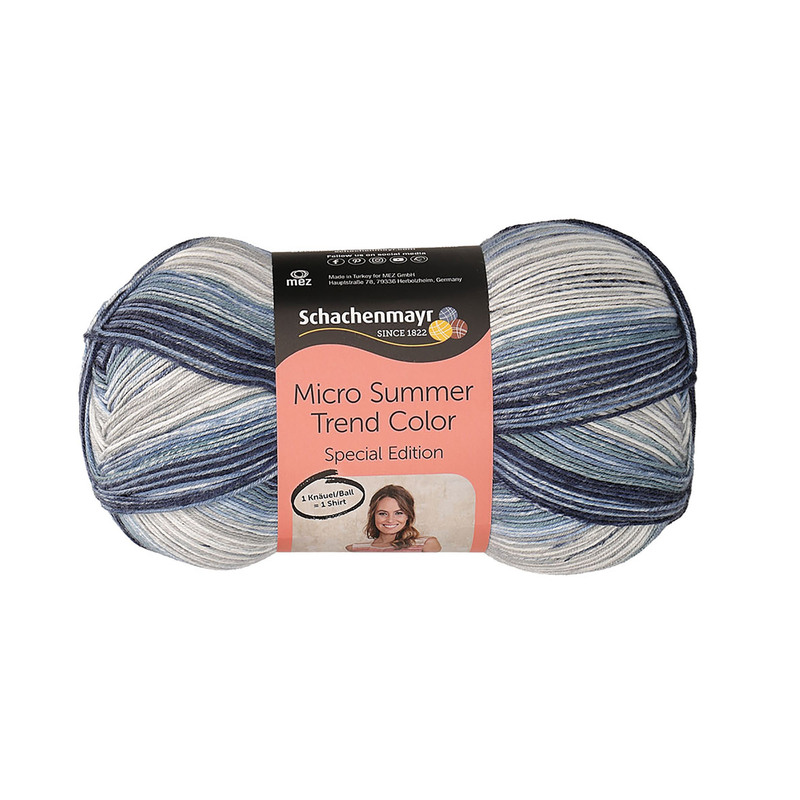 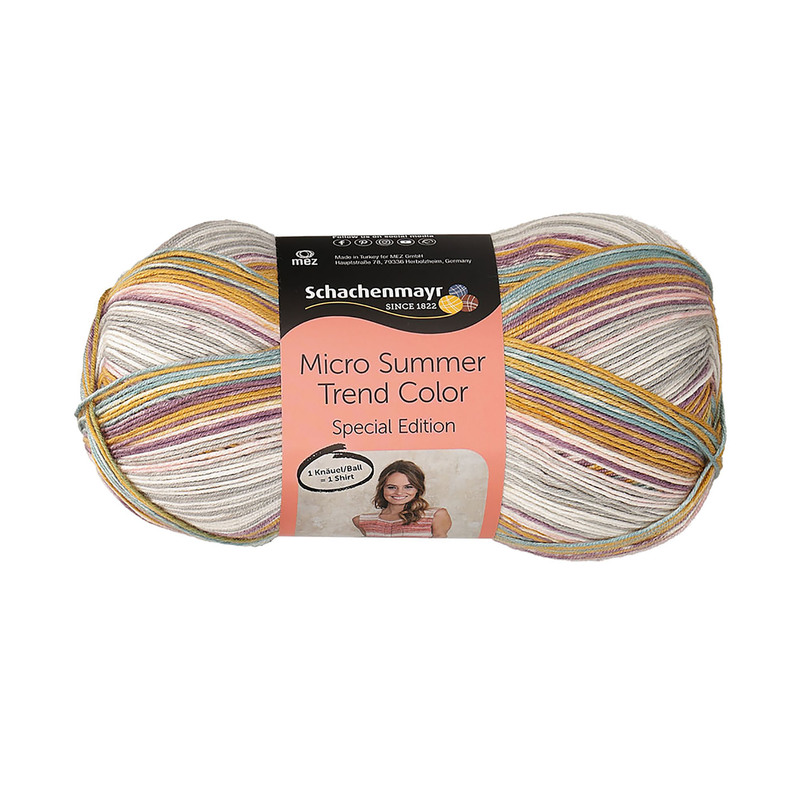 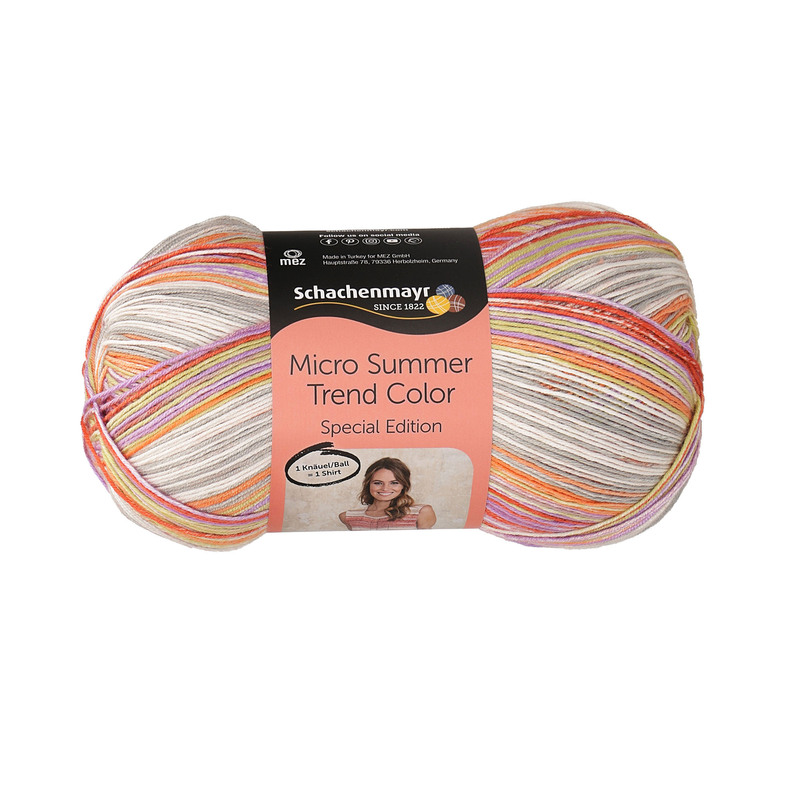 It comes in six summery combinations with a stripe effect – the perfect choice for any summer accessories or garments - from light tops and colorful accessories. 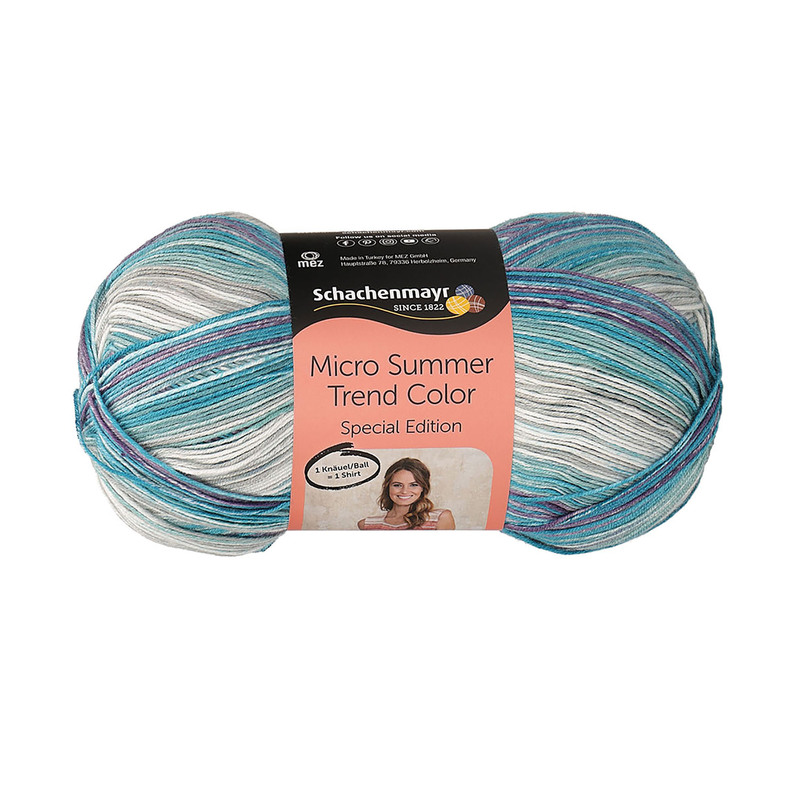 Discover the summery trend shades from summer 2018 in a beautiful mix.